There is no better way to see the beauty of the French countryside than through a bike tour, and this is one country where you have literally hundreds of touring options. Whether you move through the vineyard scenery available in Burgundy or take a look at the gorgeous hilltop villages in Provence, you’re certain to get an experience that is unlike any other. Cycling tours in France give you the chance to taste some of the most amazing cuisine in the world as well as delicious wines, take a look at famous art pieces, discover thousands of years of history, and truly learn what it is like to live in this wonderful country. Not sure which way to head? 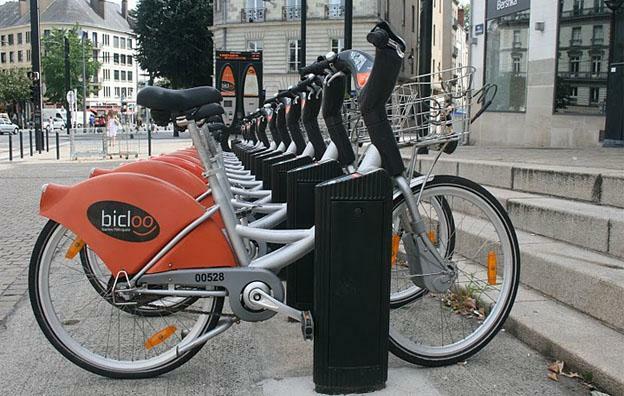 Here are a few of the most popular bike tour routes in France. This is easily one of the most popular bike tour choices in the country, and for good reason. Many people know about this region thanks to its vineyards. They produce many of today’s best wines, and most bike tours include a bit of cycling with these famed vineyards surrounding your every move. The ideal terrain for a long bike tour, you can plan a route that encompasses the most famous vineyards in the world. You can even book a night in a beautiful chateau setting if you wish, as there are many available throughout this region. This makes another wonderful French bike tour. Full of rustic quality that you can’t overlook, here you’ll find gorgeous village settings that overlook scenic countrysides. Throughout your ride, you’re likely to see classic farmhouse settings as well as vineyards and provincial markets filled with the work of local artisans. From pottery to colorful fabrics, this is a hub of phenomenal craftsmanship. With narrow cobblestone streets in almost every town and villages that are nothing less than picturesque, this region will make for a tour that you will never forget. If you’re looking for the opportunity to ride through medieval villages, this is certainly the region you want to consider. Here you’ll find chateau after chateau, as well as vineyards, gardens, and a rolling countryside that never seems to stop. Plot the right course, and you can even have the opportunity to tour the residence of Leonardo de Vinci as well as a number of other interesting castle settings that are both beautiful and play an important role in French history. As you begin planning your tour, it’s important to note that you can either create your own tour or work through a bike touring company. Touring companies often give you the advantage of a guided route that you’ll have little trouble following, but the drawback is that you don’t typically get to set your own itinerary or your own schedule. The best way to decide between working through a touring company or creating your own tour is to carefully review the company’s information as well as authentic reviews from customers to decide if purchasing a tour package might be right for you. 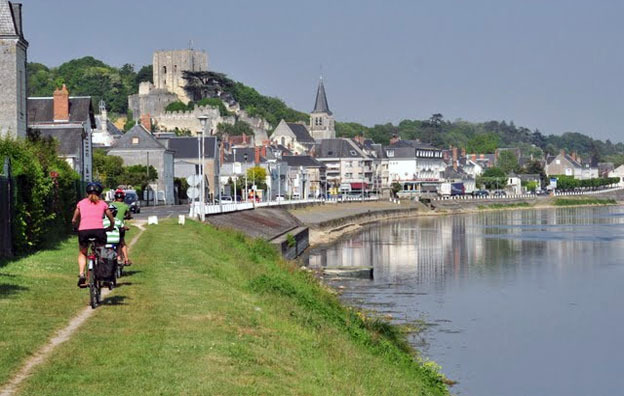 The three best bike tour destinations in France is a guest post by Marcous Taylor, a cyclist enthusiast who has recently moved to France and open up a small travel lodge in Bordeaux, in southwestern France.